As the year winds down people tend to look back and evaluate how things are going. Organizations tend to move into annual reviews and journals, books and blogs about “Your Year In Review” are springing up everywhere. While much of the standard advice is tried and true, if you don’t think about it in advance you won’t have the skills to pull from. So as well worn as these roads here are some proven ways to handle negative feedback. Let’s talk about it. Negative feedback can be difficult to hear. Often while hearing the words we’re already forming our response. People tend to operate like the opposite of talking isn’t listening but waiting your turn to speak. Listening allows you to hear exactly what the criticism is before we react to it and get the full picture of the expectations. When receiving negative feedback, take about 6 seconds, let the words sink in before your initial reply. How are you at fully listening to feedback without forming an early opinion? What benefit could you gain from waiting 6 seconds before responding to negative feedback? When others begin to critique our work we naturally want to defend it. The problem is, defending ourselves from the feedback of others shuts down the door to growth. Constructive feedback is meant to improve your skills, your product, your relationships. Regardless of bad motives or deliveries, there is always something that can be learned if we don’t get defensive. Mature leaders can separate the accuracy of the feedback from the quality of the delivery. Do you find it easy or difficult to hear negative feedback? Have you ever received accurate constructive feedback from an unexpected source? 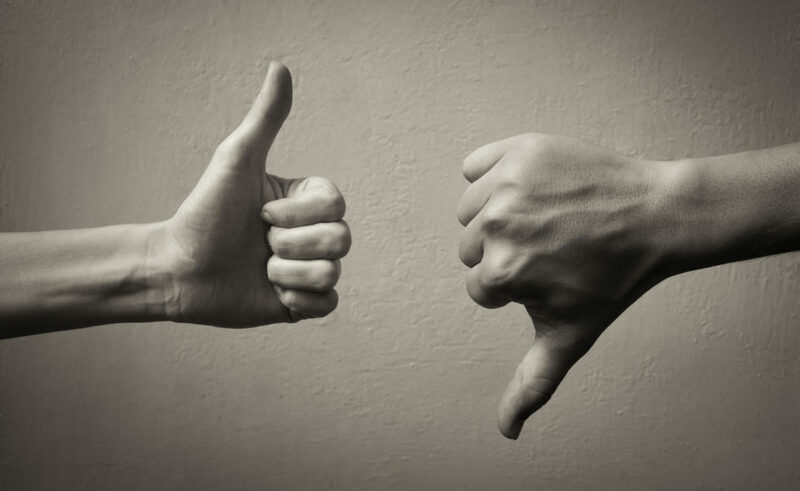 While you’re receiving negative feedback is the best time to get as specific as possible. Here you can get clarity and the person giving the feedback and see your desire for action. This isn’t about debating the merits of the feedback but asking questions to get to the root of the issues. Hey from time to time you can become overly aggressive during team meetings. What are some specific questions you can asked about negative feedback on your end?